These walls could talk about the Civil War and burning of the bridge right outside that south-facing window. I suppose they could also talk about all the furry little mammals running/flying around in this room. 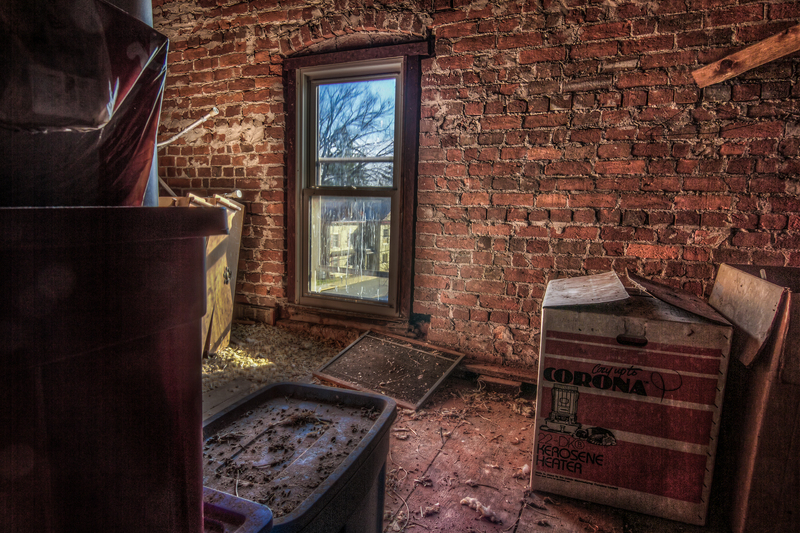 Kinda gross, but this is the kind of Urbex stuff I’d love to start doing.